With culinary fundraisers of every stripe happening all over the state this month, you and I have no excuse not to participate. If attending a gala isn’t your thing, there are many other fun and meaningful ways to support everything from cooking school scholarships to tackling a disease so rare it affects only 600 Americans – including a Princeton teen. Here’s the rundown. 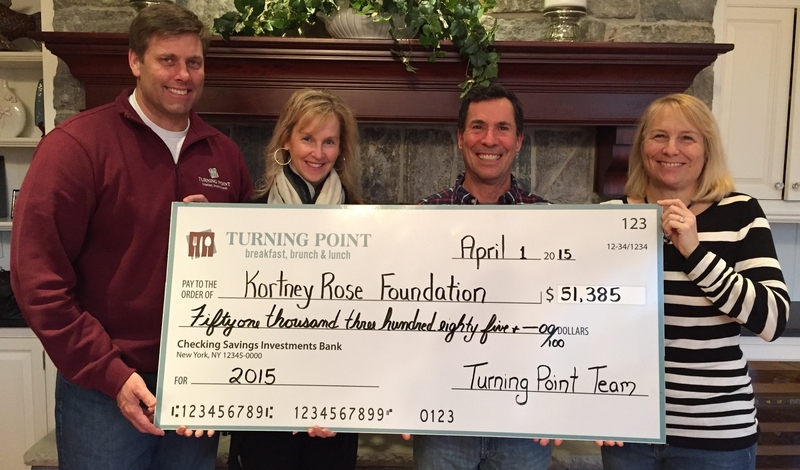 What: From 8 am to 3 pm, donate a minimum of $25 to the Kortney Rose Foundation at any of the 11 restaurants in this privately owned group of casual breakfast, brunch, & lunch restaurants and receive a Turning Point gift card good for two entrees to be used anytime in the future. Why: Named in memory of a 9-year old Oceanport girl who died from a brain tumor in 2006, this foundation has donated more than $1,200,000 to the pediatric brain tumor research program at CHOP. What: Take advantage of specially priced 2- and 3-course menus at 21 popular eateries, including a $25 3-course special in the bar at super-hot Brick Farm Tavern. Plus similar deals at, for example, Blue Bottle and Brothers Moon – and that doesn’t even cover the “B’s” on the list! 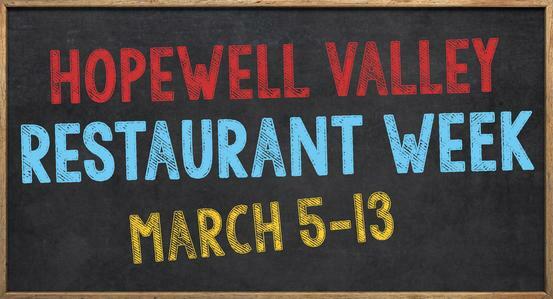 Why: While enjoying your special restaurant week deals, you can leave a donation in envelopes for FISH, Hopewell Valley’s own meals on wheels program that’s subsidized and includes meals made by Pennington Quality Market. Why: Ms. Raia, a beloved local figure, passed away from cancer 2 years ago. This is a tribute to her spirit and the causes dear to her heart. 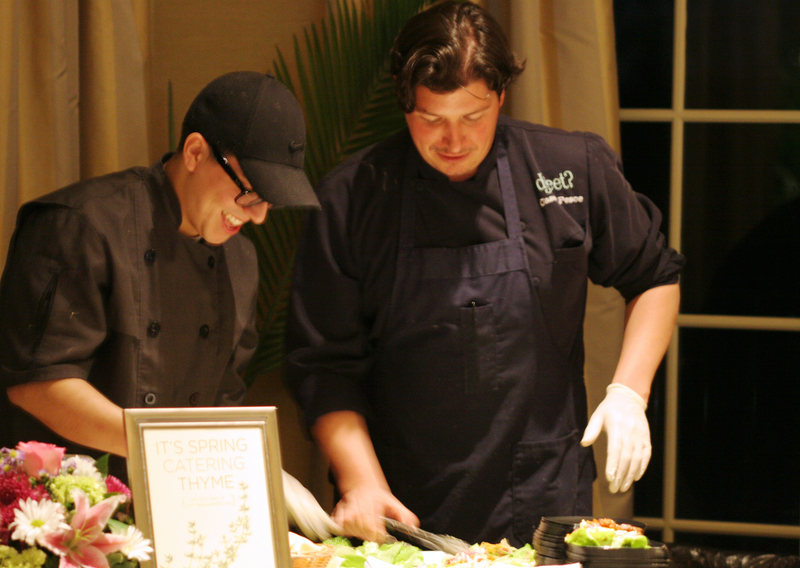 Why: Funds raised are used for scholarships for students of the Culinary Education Center, a collaboration between Brookdale Community College and the Monmouth County Vocational School District. 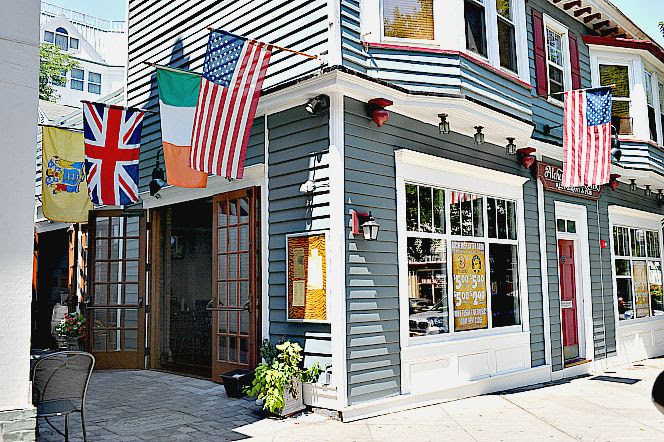 JOCEF was established in memory of Joseph Romanowski, chef/owner of acclaimed and fondly remembered restaurants Joe & Maggie’s and Bay Avenue Trattoria. In its first 2 years, the fund awarded more than $40,000 in scholarships. What: Irish fare, bagpiper, music and step dancing, plus the 36th edition of the for-charity beard contest. Prizes for the longest, handsomest, ugliest, and most innovative beards. Why: This year’s party will benefit Derek’s Dreams, named for Derek DeGregorio, a Princeton High senior who suffers from ataxia telangiectasia, to expand research on this very rare disease. What: Tastings from about 40 Shore-area restaurants, a dessert “extravaganza,” dancing to live music, a 50/50 raffle, etc. I met the wonderful, inimitable Julia Child only once but, amazingly, New Jersey (and her wry sense of humor) figured prominently in that encounter. About 14 years ago, having more or less fallen into food writing as a sideline I was contemplating leaving my day job. (A move, clearly, I have never regretted.) To help me decide I signed up for a food writers’ workshop at The Greenbrier. Among the slated presenters was Ms. Child. On the first morning each attendee was asked to give a short personal introduction. Sitting in the first row was that famous face and six-foot-plus frame. Even though she was a speaker, not a student like the rest of us, she stood up when it was her turn and without a hint of irony said, “My name is Julia Child and I teach cooking on television.” The room erupted, as you may well imagine. Going down the line, a fellow from the culinary program at Atlantic Cape Community College introduced himself. The next person quipped something to the effect that he was delighted to hear that New Jersey had a cooking school in addition to oil tanks – and oh, yeah – which exit off the turnpike was it anyway. When it came my turn, I began by saying that I write for newspapers and magazines in New Jersey because contrary to popular belief, we do actually have them. After that, many of the attendees made humorous references to our fair state and their connection to it. When everyone had had a turn, Julia Child stood up again and, with a twinkle in her eye, said that she had left out something extremely important from her introduction: that she, too had a connection to New Jersey. This time the room erupted in gales of laughter. It turned out that her husband, Paul, had been born in Montclair and she and Paul had often visited his parents there. By the way: when it came time for our first writing assignment, Child completed the exercise as if she were just one of us students. The cooking classes of my good friend Ruth Alegria, founder and original owner of Princeton’s Mexican Village II (now Tortuga’s Mexican Village), rank among the top 5 in all of Mexico in the current issue of Saveur magazine, which is devoted entirely to the culinary traditions of that country. Alegria, who established Mexico Soul and Essence when she relocated to Mexico City several years ago, leads cultural and culinary tours of that city and conducts cooking classes in her kitchen. She’s a real insider – co-founder of a local Slow Food chapter who knows all the top chefs, the best local markets, and the best street food. 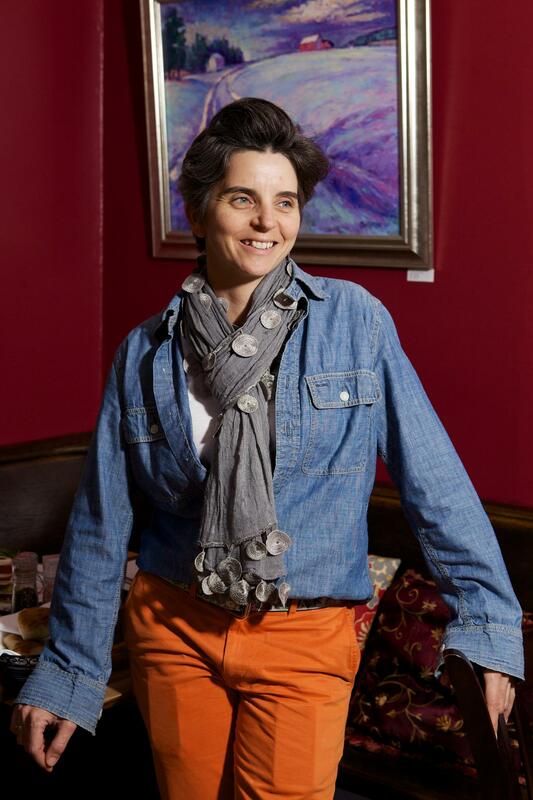 Speaking of good friends, my buddy Rosie Saferstein has lots of details on the renovations and progress at the Ryland Inn, which is scheduled to open soon. Check them out (including photos) at her Table Hopping with Rosie column at njmonthly.com.